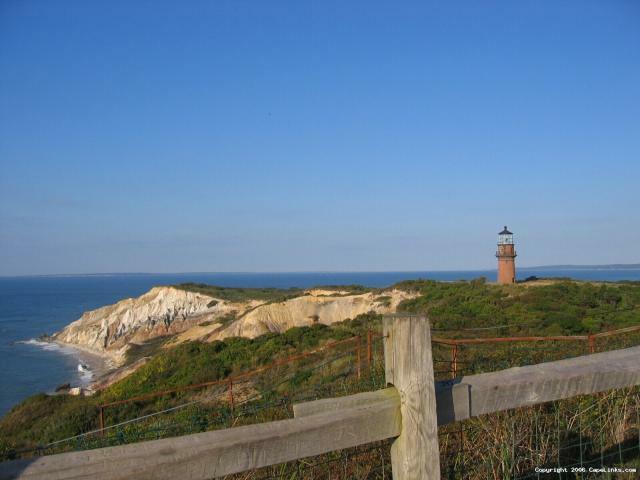 Photo of Aquinnah Lighthouse On Martha’s Vineyard taken in 2005. This image has been viewed 10587 times and 2 people have commented. You may leave a comment about this image. You can also view more General and Cape Cod images or learn more about Cape Cod.